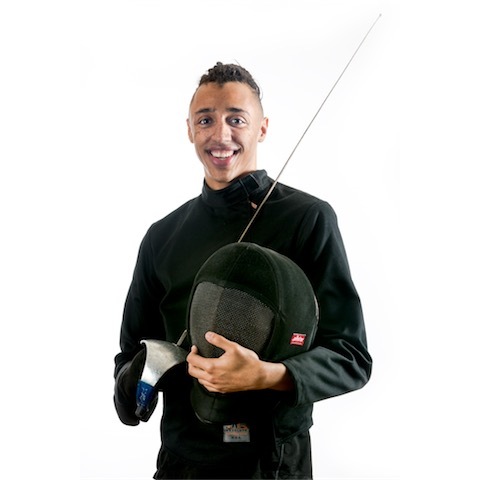 Daniel started fencing at the age of ten and during his teenage years he met famous Romanian coach Ladislau Rohonyi, who helped him become a national champion and member of the Romanian National Saber Team. He earned his coaching degree at the National Institute of Physical Education and Sports in Bucharest, Romania. After retiring from competitive fencing Daniel became the head coach of the Romanian Olympic Center for Juniors. Between 1989 and 1992 Daniel coached the Romanian Saber Olympic Team. Some of his notable Romanian students at the time are Vilmos Szabo, Dan Gaureanu and Daniel Grigore (members of Romanian Olympic team in Barcelona, 1992 and Atlanta, 1996). Many of his Romanian students continued their careers in fencing becoming coaches themselves. They are teaching in several European countries, Australia and North America. In the United States Daniel continued developing his coaching skills and in 2001 he became a coach on the US Junior Saber Team, gold medalist winners of the World Championships in Gdansk, Poland. His most remarkable US students are Olympic silver medalist Jason Rogers (Beijing 2008) Paralympian Gerard Moreno, and national champions Teddy Levitt, Harry Mahaffey, Eric Arzoian, Michael Costin, Geoffrey Loss, Jake Zeiss, Alex Rey Palabrica, Ryan Jenkins and Mikaela Avakian. Daniel also coached the men’s saber team who won the 2006 US National Junior Championships and the 2007 & 2013 US National Senior Championships. For about 8 years Daniel helped the US Men’s Saber Team in the Olympic qualifying process by traveling with the team to many competitions around the world. Daniel has dedicated more than 35 years to his career so far. Michael first started fencing at age 8 after getting tired of watching others practice from the sideline. He fell in love with all aspects of the sport and stuck to it without any extra push from his dad Coach Daniel. He was eventually able to ride his success in the sport to a spot on the fencing team at Columbia University where he continued to learn from the historic fencing scene in New York City. He trained with Olympians like, Daryl Homer, Keeth Smart, Ivan Lee and Peter Westbrook, while also taking lessons from Olympian Akhi Spencer-El and Coach Mihaly Csikany. Though he is now coaching, Michael still trains an competes at a high level. Michael particularly enjoys teaching the part of fencing that happens in-between touches. That is the tactical thought process, or lack thereof implemented by fencers as well as the psychological elements used to prepare one’s self for the pressure of the next touch. Michael earned degrees in both English Literature and Philosophy at Columbia and spends much of his free time reading, as well as enjoying the vibrant cultural landscape of Los Angeles and occasionally going for long drives. Always an immense fan of swashbuckling movies, Josephine began her love affair with fencing at the age of twelve. Growing up in Los Angeles, it was not long into her fencing career that she became a student under Daniel Costin and never looked back. While attending University of California in San Diego she joined the NCAA team and lettered 2 years in Foil and a third in Epee. She consistently finished near the top of the league and even qualified her senior year for the NCAA championships. During her Junior year Jo studied abroad at Lancaster University in England and helped take the women’s team to third place in the British collegiate circuit. After having competed so long and diligently in the point weapons, Josephine took up the challenge of learning saber. Josephine encourages anyone to enjoy the sport regardless if their intention is to compete or train for fun. She teaches the Adult Beginners’ Recreational Class, several after school programs in the Culver City School District and at a private school in Los Angeles. Livia started fencing at the age 11 after watching finalists Valentina Vezzali and Giovanna Trillini compete in the 1996 Atlanta Olympic Games. At the time she was visiting in Italy and all the fencing events were regularly shown on TV. Livia instantly fell in love with the sport’s grace and beauty. 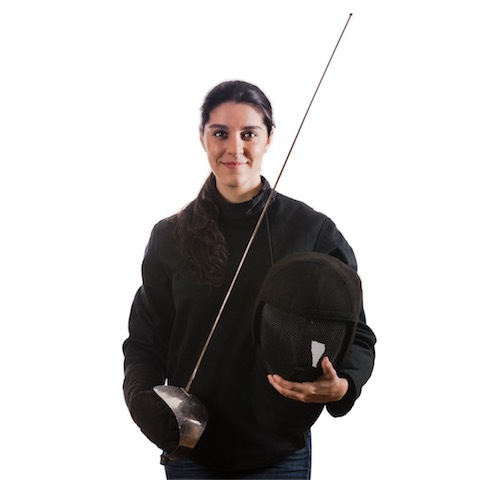 Her passion helped her become a member of the Brazilian national team for over 8 years and she earned 5 national championship titles in both foil and saber. As a coach Livia loves to work with beginners, providing them with the basic skill they need in order to pursue the sport of fencing. Though she loves all aspects of the sport, she is particularly fascinated by the personal challenge that the sport provides and the dedication needed to overcome that challenge. 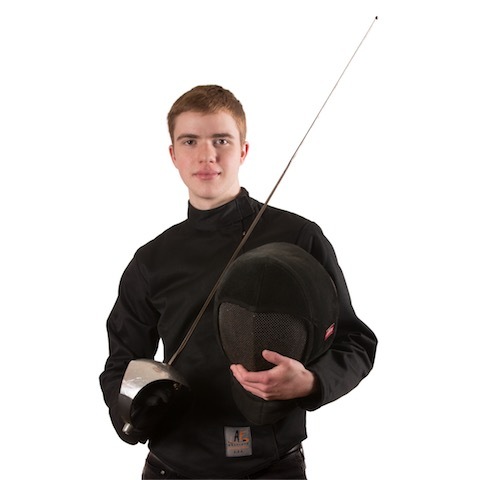 Jaake started fencing at the age of 13 when his cousin’s interest in the sport dragged him along to his local fencing club, High Desert Fencing Alliance, where he learned the sport from Coach Eric Momberg. Though his cousin did not continue to fence, Jaake himself quickly fell in love with the sport. By the time he was 16 he was able to attend a training camp in Tokyo, Japan. Embracing this opportunity to travel outside the United States for the first time and realizing the potential of the sport to expand his horizons, now combined with his already established interest in the sport redoubled his focus and drove him to continue his career and achieve several national results. He values fencing ability to engage one’s self in a way that everyday life simply can not. The need to appropriately apply and harness both mind and body in order to solve the challenges presented by the sport. Outside of fencing Jaake is a singer/songwriter, stylist and event host. Jake started fencing in 2006 at Los Angeles International Fencing Center under Michael D’asaro. After about a year he switched to Daniel Costin. Jake come’s from a family of fencers. His father is a lifelong fencer still competing in both foil and saber events and his sister is a foil fencer pursuing a spot on the 2020 Olympic team. 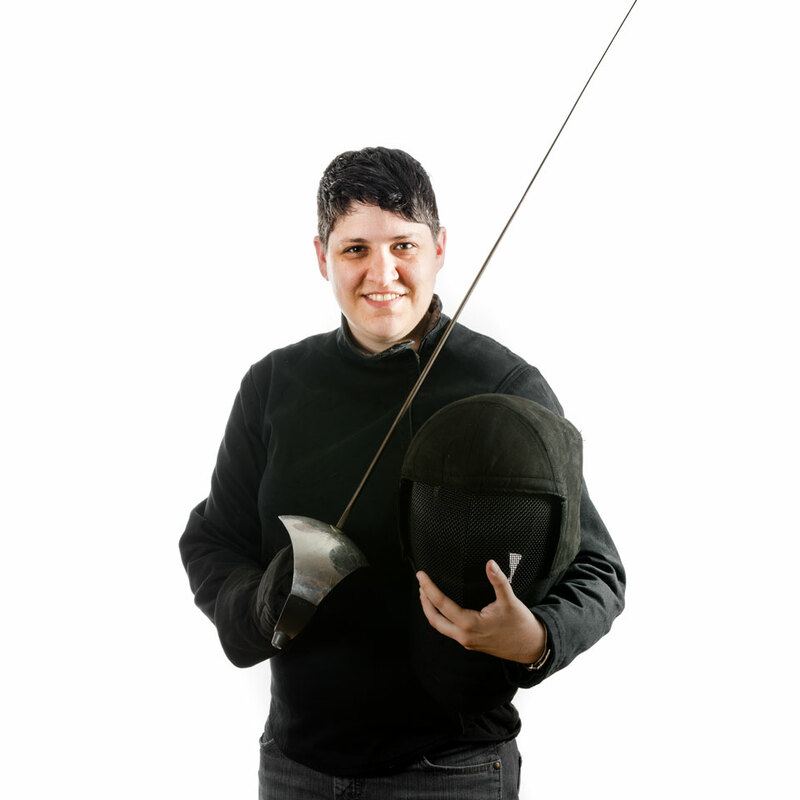 Jake won a senior national title as a member of Avant Garde’s senior men’s Saber team in 2013. That same team also came second in the Junior event where Jake provided valuable bouts in the wake of a teammates injury. He loves the sport because of it’s beautiful mix of tactics and athleticism as well as the incredible catharsis of a well executed fencing action. When not fencing, Jacob is studying hospitality at West Los Angeles College and producing music in his spare time.